Back on the Market! Great Investment Property,... Location Location Location!! 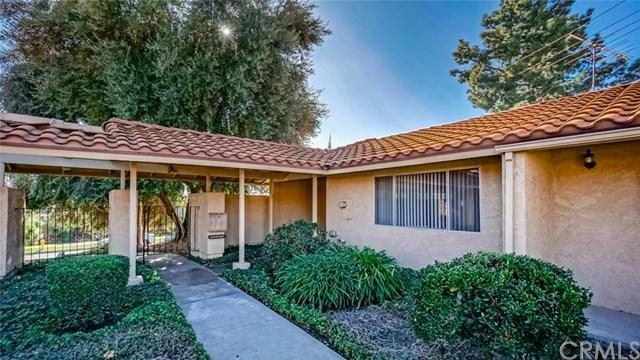 This beautiful 2 bedroom 2 bath Condominium is located in the city of Upland. This home is only minutes away from restaurants, shopping, and cinema entertainment! TURN-KEY READY!!! All new Laminate flooring, new carpet, and new paint throughout the home. Also, this cozy condo takes full advantage of its 1,092 sqft Lot size, with enough room for a back yard BBQ.